Grand Slam into Australian Fashion Labels! This week I had the privilege of attending the Grand Slam Series at the Fashion BNKR. 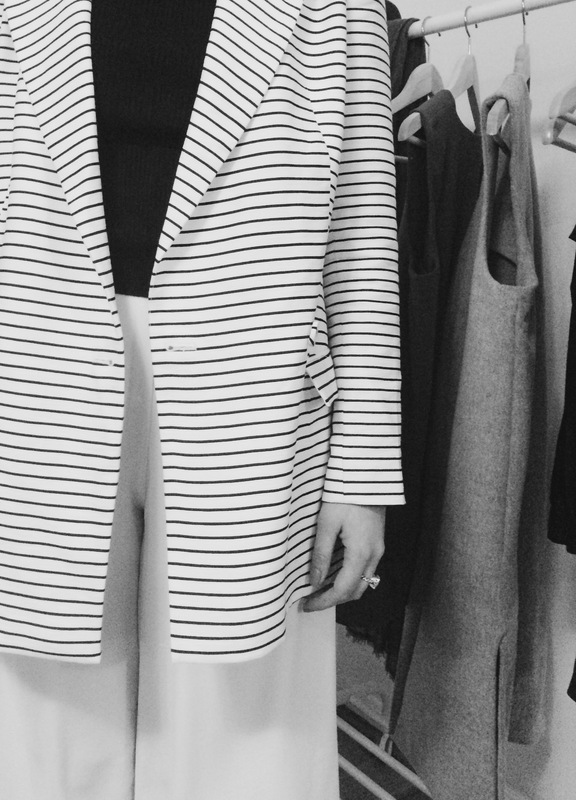 I got a sneak peak at some of the gorgeous styles and prints we’ll be seeing this season from Australian Fashion Labels. My favourite colours to wear range from black to white to grey (and maybe some other neutrals in between), which is why I styled a minimalist look for the event. 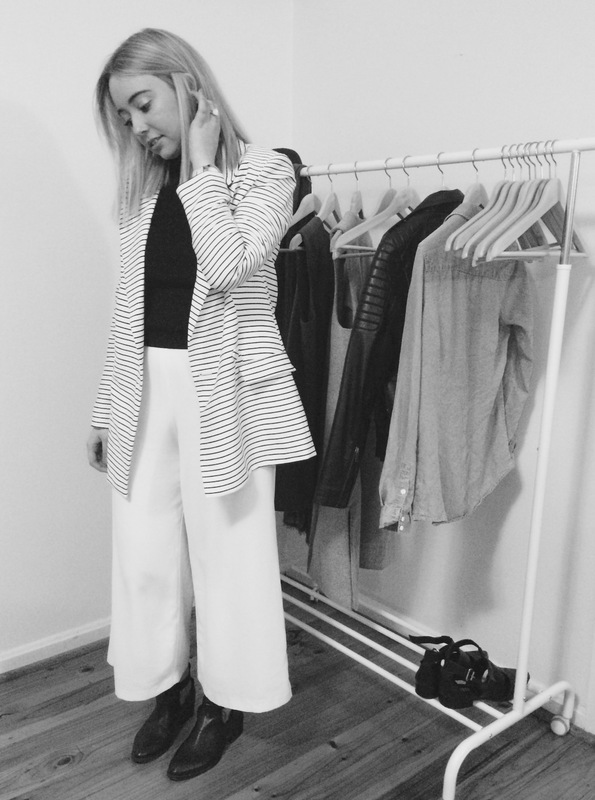 I wore my wardrobe go-to, white culottes and a black, high neck, ribbed knit layered under my, wardrobe favourite, the “THINK TWICE BLAZER” from Finders Keepers. This piece is every minimalists essential! Style it minimally like I have for a simple, chic look or go bold and team it with a bright colour or edgy print. 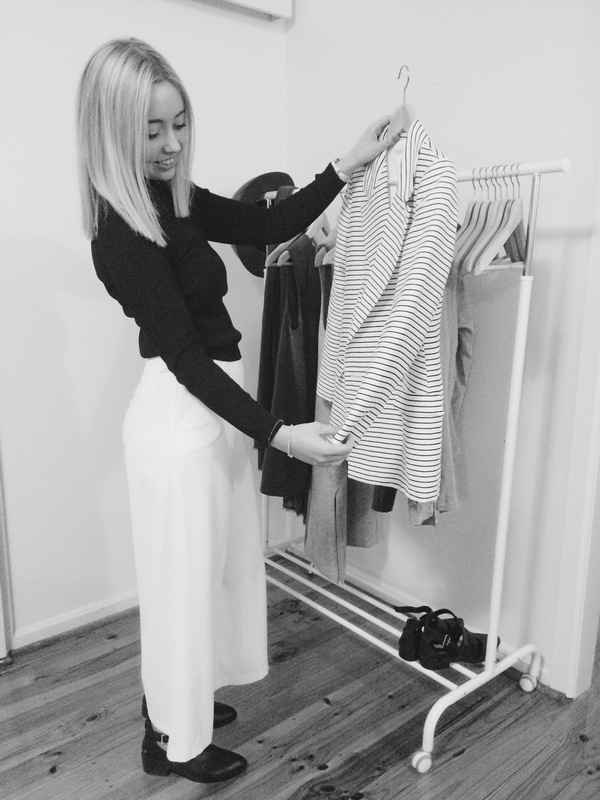 Australian Fashion Labels deifnately has you covered this season!